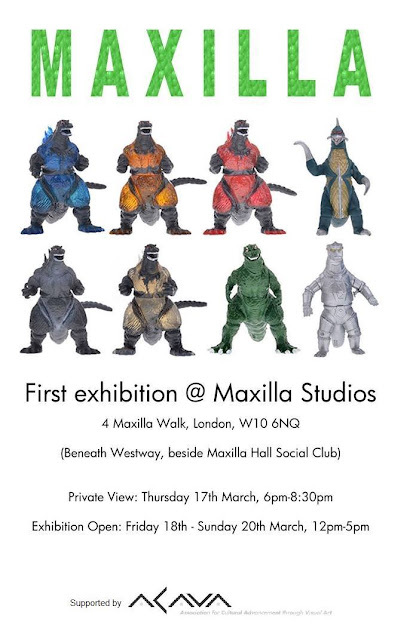 Good to read about this First exhibition at Maxilla Studios. Thanks for sharing these details here. The event seems quite interesting. At a local Seattle convention center, we attended an expo last week with our kids. It was an interesting event.